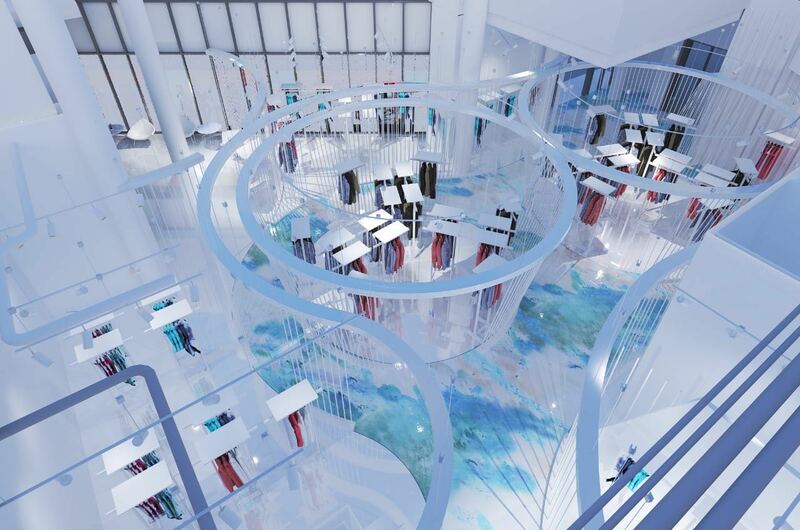 City Walk store 1422 will be the world’s first Ready Couture store that’s dedicated to custom made fashion and luxury shopping experiences. 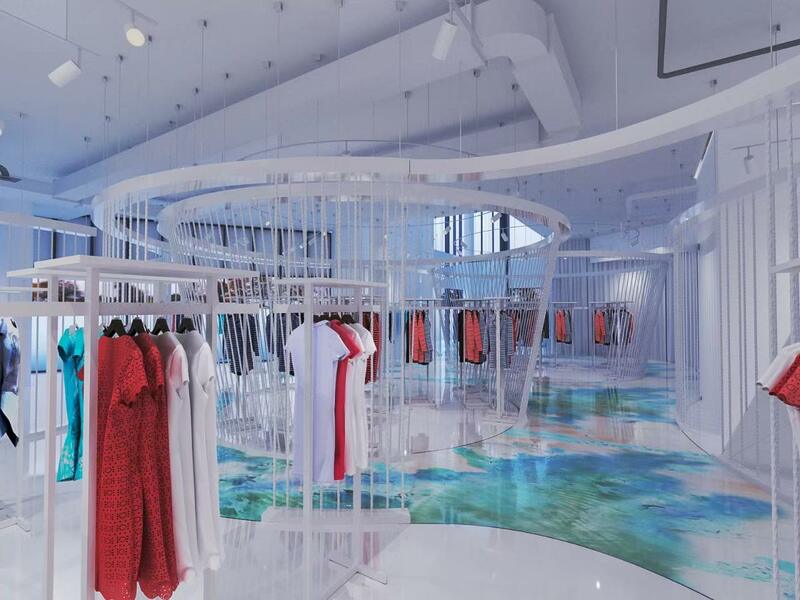 The Arab Fashion Council (AFC) recently announced the partnership with Meraas on the new store to be located in the colourful and creative district of City Walk, and it’s being branded as the first Ready Couture store. This means 1422 will have clothing on display to explore in store, but customers will be able to amend piece so they fit perfectly on site, and chose items in different colours and fabrics to add a touch of exclusivity. As well as offering a grandeur collection of lifestyle products, 1422 is out to represent and pay tribute to the life of Arab women all over the globe. This, as they state, means to channel the sophisticated elegance, knowledge and admiration for luxury living, uniqueness, and exclusivity both in the items themselves and the store that inhabits them. Founder and CEO of the AFC, Jason Abrian, broke down the concept of the new store: “1422 stands for the AFC’s slogan, 1 Council for 22 Arab Countries. But what does the line include? 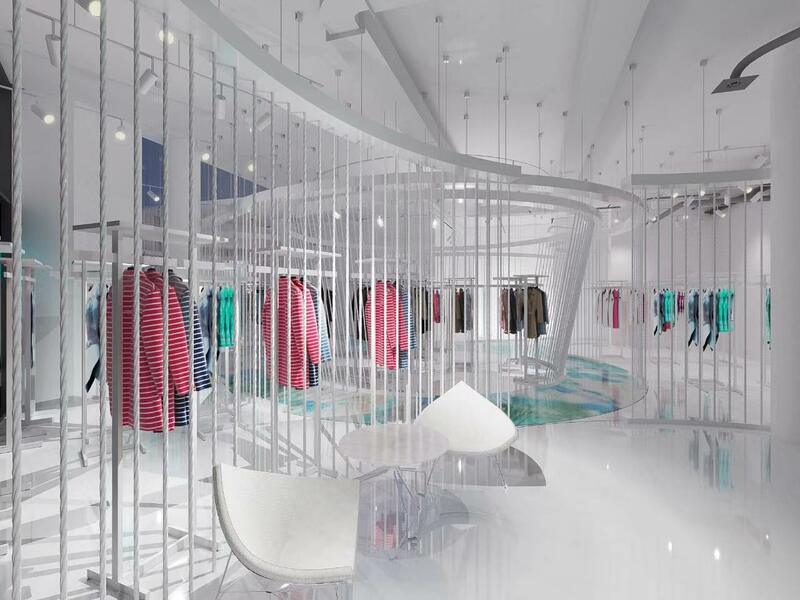 Abrian added that the store will include couture evening gowns, ready-to-wear designs, selected art, accessories, cosmetics, niche perfume and high-tech gadgets. 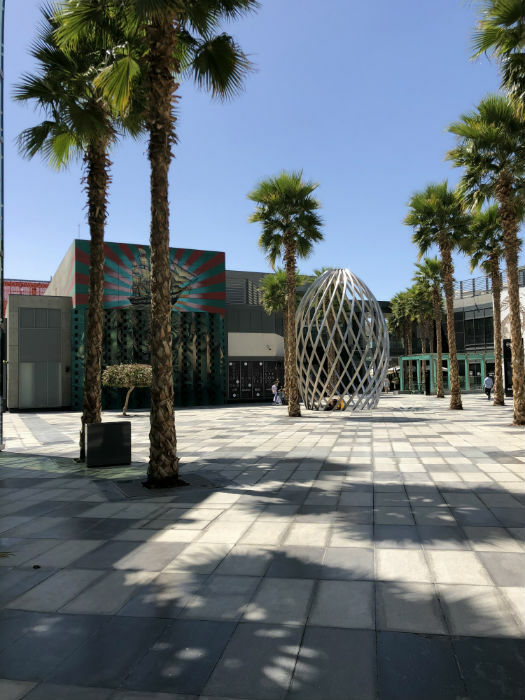 Naturally, the City Walk newcomer will be a spot to stop for coffee and nibbles after all the shopping, and the venue will even have an area dedicated to being turned into a stage for runway shows. The cost of the not so humble project is 40 million Dirhams, but the venue will also act as the headquarters for the Arab Fashion Council going forward and will be showcased to the world on April 24th during the eighth edition of Arab Fashion Week.